Did you know, 60 per cent of food plants depend on honey bees for pollination? But bees are not only essential to the environment – these sophisticated insects are also a real pleasure to look after. 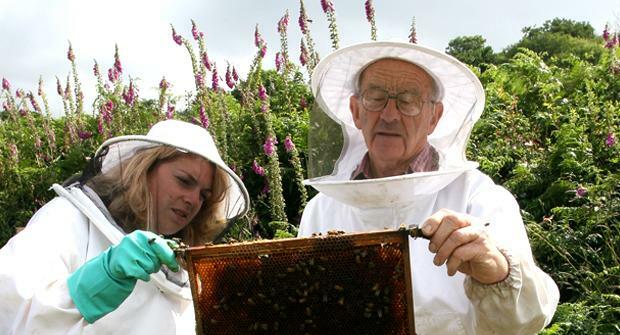 Our one-day Beekeeping course offers a complete introduction to the craft, helping you to understand the whole process and all its parts before you commit to keeping bees yourself. Your day will see you getting hands-on at the beehive, learning how to care for bees and make wonderful products from their wax and honey. 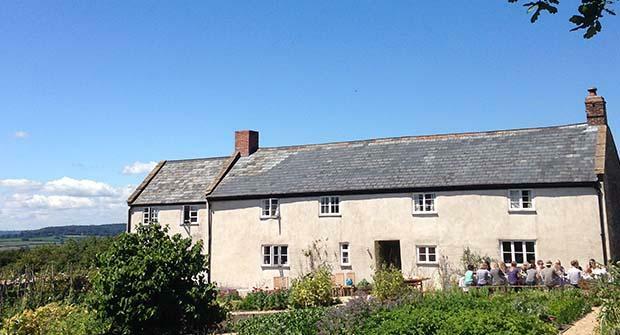 You’ll be treated to plenty of our famous River Cottage hospitality, and hopefully leave buzzing with enthusiasm for your new hobby. Your course will begin with the fundamentals of beekeeping – from the reasons for keeping bees to recognising the honey bee, and all the equipment you will need. 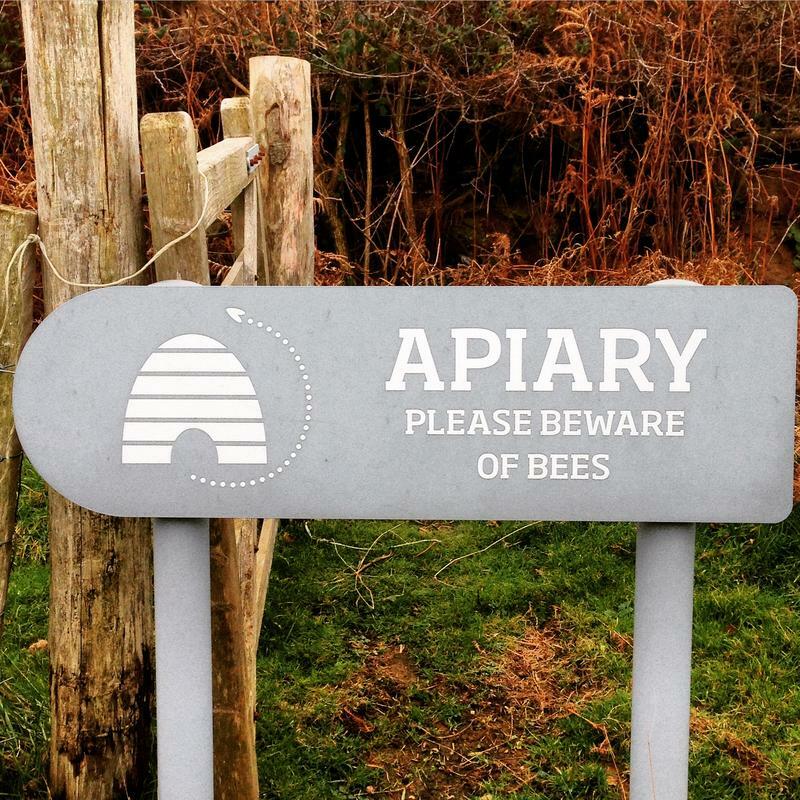 Next you’ll walk up to the River Cottage apiary for some hands-on practical experience with colonies of bees. In the second of two practical sessions, you will visit a local apiary and have the chance to examine a beehive, with lessons on safety and beekeeping etiquette. We’ll return to HQ, where David will show you all the products you can make from a hive, such as floor wax and face cream. He’ll also share useful advice and tips to help you on the road to beekeeping. There will be time to chat to your fellow scholars and the River Cottage team before being whisked back up the hill by our tractor and trailer (at 5pm), course notes in hand.